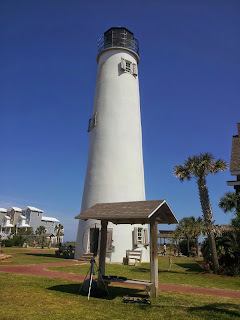 I took advantage of a trip to Miramar Beach near Destin FL to visit the TopSail Hill Preserve State Park. When I arrived I did not know what it offered. The park is on the beach but has trails through the woods and has a couple of lakes. I took advantage of a trail and hiked 2.5 km with my gear to some picnic facilities with restrooms no less. Hey that is all I ask for portable ops. My backpack had everything I needed for this situation including KX3, battery Alexloop and accessories. My first contact was Wink WA8KOQ in TN on 30 meters. Then I switched to 17 meters SSB which was open. My first QSO was N9IMS the Indy 500 special event station. This was followed by working KA1GJU Aeronautical Mobile. Kris was in a 737 headed west over New Orleans. A fun QSO he actually said he would rather be in the park than the plane. This was the Made My Day QSO. Then I worked W7P a special station for Lake Powell/Grand Canyon. 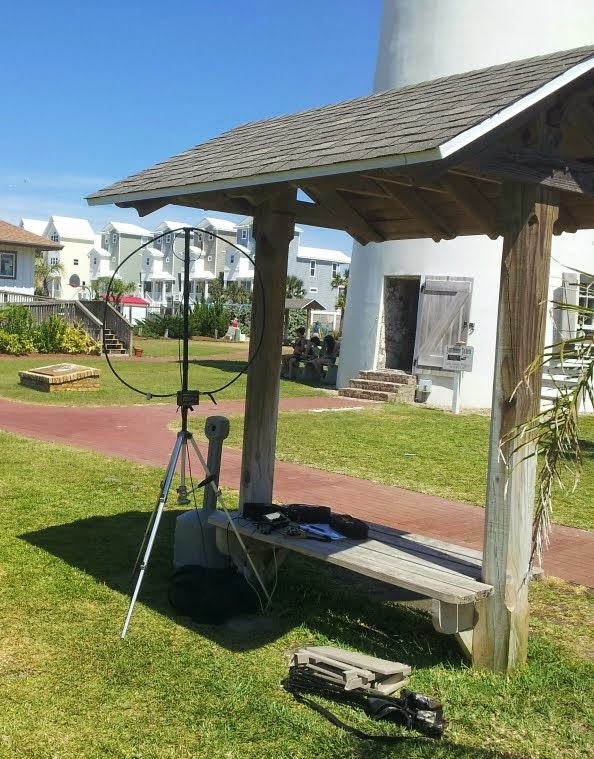 The final QSO was EA8/DK5AL at La Palma Island the most north-westerly of the Canary Islands, Africa. 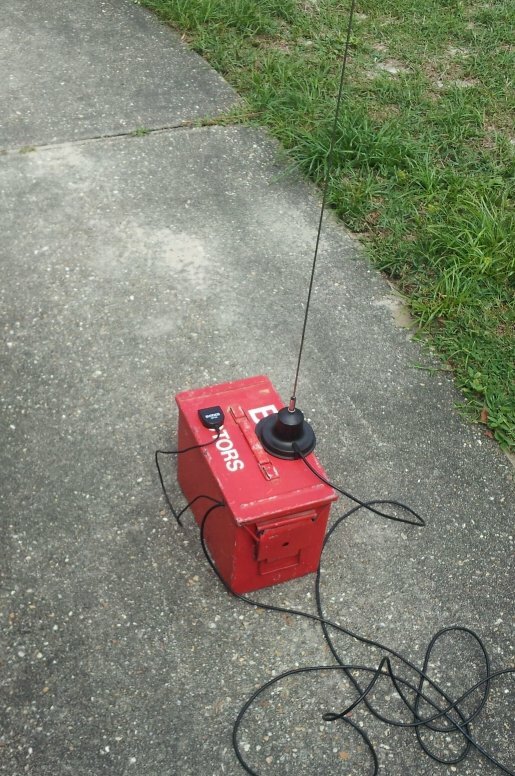 He was running 80 watts to a dipole. This was an enjoyable outing and I got a 5 km walk in. This qualifies for the Pedestrian Mobile category multiplier in the RaDAR Program. The RADAR program is a good way to exercise your portable operating skills and equipment. See this link for the rules. 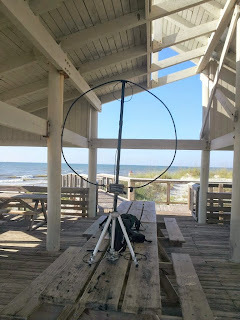 In addition there is a Google+ Community: Rapidly Deployable Amateur Radio (RaDAR) for sharing your RaDAR operations at this link You don't have to join the community to participate in RaDAR. The RaDAR program is administered by Markus KD0JKM. The RaDAR rule structure is close to that formulated by the founder of the RaDAR contest idea: Eddie ZS6BNE. 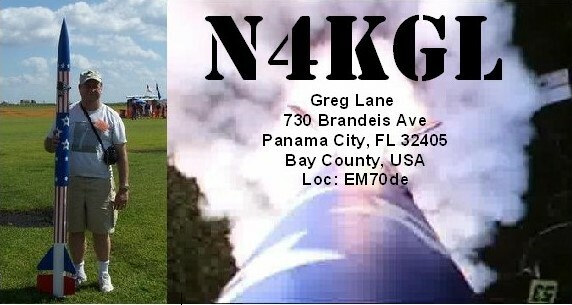 Don KK4DWC hosted a club fox hunt at his Mr. Grumpy's Crooked Fence Ranch near Southport FL. 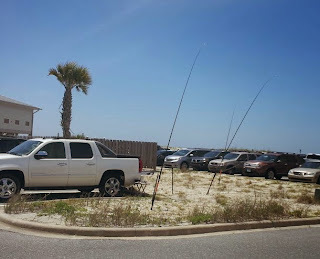 In addition the NA4RR Hex Beam I bought at the Orlando Hamcation was deployed. This is actually a pre-test for the upcoming Field Day. Marv KK4DKT and other club members did most of the work. 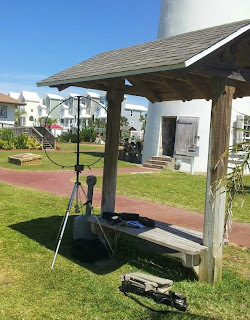 The Rohn 9H50 telescoping mast was supported at the base by the rocket club trailer. It was only extended to about 18 feet.. There were 9 guy wires to angle pieces driven in the ground. Marv headed up the assembly and pushing the mast up. We just used the wires for 20 and 15 meters. The SWR was excellent across those bands. No tweaking or tuner required. It just happened that the bands were terrible I only made one QSO to VA. Bob WB8PAF also made a QSO.. So looking forward to Field Day for a real test. 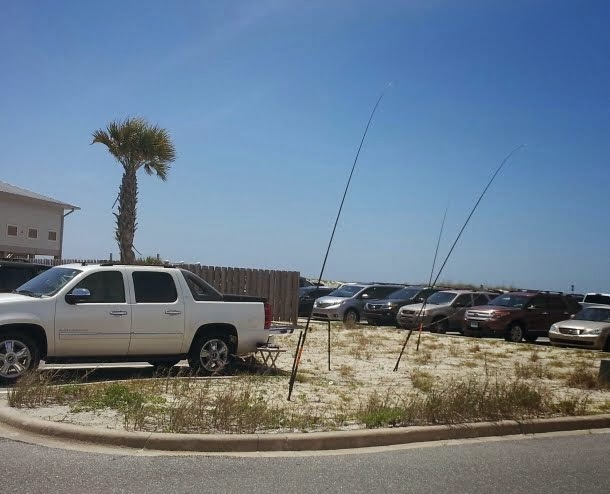 After Field Day the Hex Beam will transition to the Panama City ARC club. Hint they have a nice tower. Marv KK4DKT pushing it up. 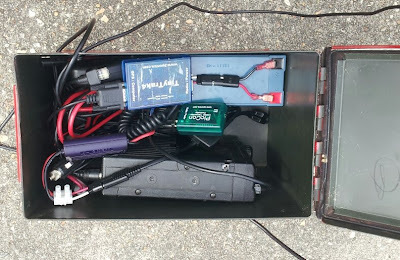 that I built a mag loop and bought a new Yaesu FT 817nd. I made my first contact today. E77DX was 59 at my station and he gave me a 57. First QRP QSO and I get Bosnia! Hope the pics come thru ok! The Byonics TinyTrack 4/GPS-2 will combine with an FT-2500 transceiver magnetic mount antenna and SLA battery to deploy APRS in someones vehicle very quickly. The Byonics PicCon uses the same interface cable and will support our club fox hunts. I threw in a mic, backup 12V cigarette power cable and a power meter for grins.